What options are there for cancer patients seeking hair? In support of Breast Cancer Awareness Month, we have been focusing on providing information about chemotherapy and hair loss. Today, we are going to look at the different hair options available for cancer patients. As we have previously discussed, many cancer-treating drugs cause hair loss in most cases. Hair loss varies from patient to patient and can be as insignificant as hair thinning to as serious as complete body hair loss. No matter how much or how little, hair loss can be extremely distressing to cancer patients. 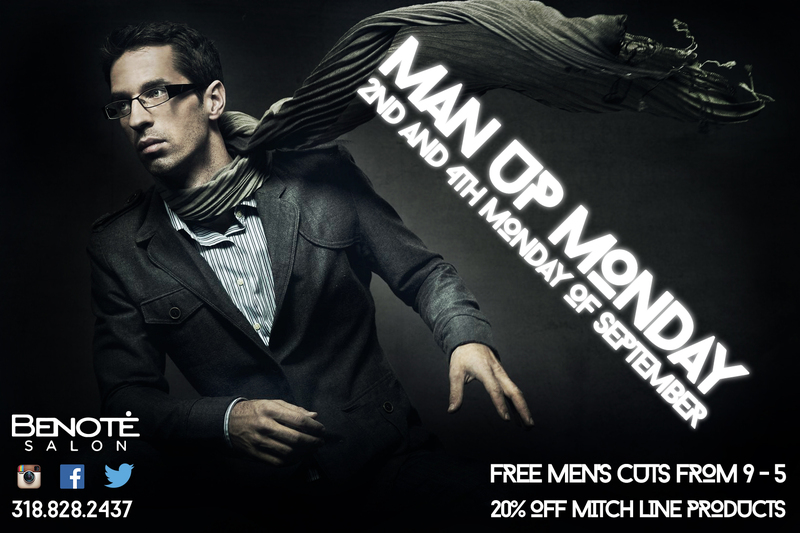 To someone who is already going through so much, the loss of hair be startling and emotionally draining. However, there are several hair options available for cancer and chemo patients. What type of wig base would you prefer: comfort cap, capless, lace wig, or monofilament base? What type of wig hair would you like: synthetic or human? How much are you willing to pay for your wig? Will your insurance cover the cost? 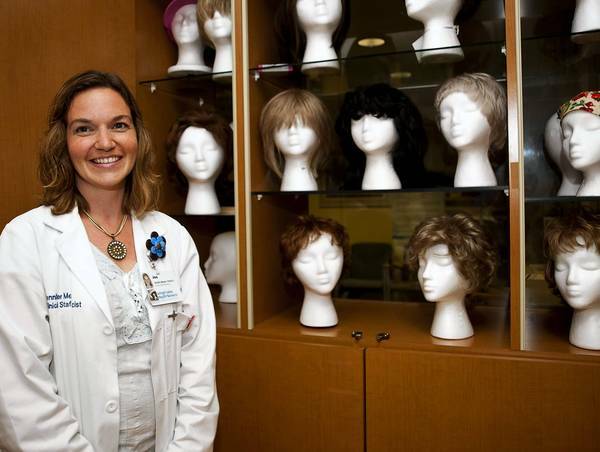 Some patients find wigs to be hot, itchy, or irritating, but still wish to cover their head. Scarves, turbans, and caps are a common method used to cover the head, but still keep a fashionable style. These methods are usually the easiest, most affordable, and most comfortable option. 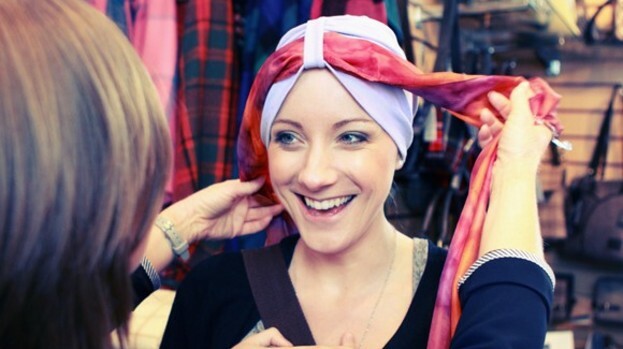 Scarves, turbans, and caps can be homemade or found at most stores for reasonable prices. You can find them in a variety of colors, patterns, and fabrics. While no hair treatment exists that can guarantee no hair loss during or after chemo, there are a couple of treatment options that have the possibility of preventing hair loss. 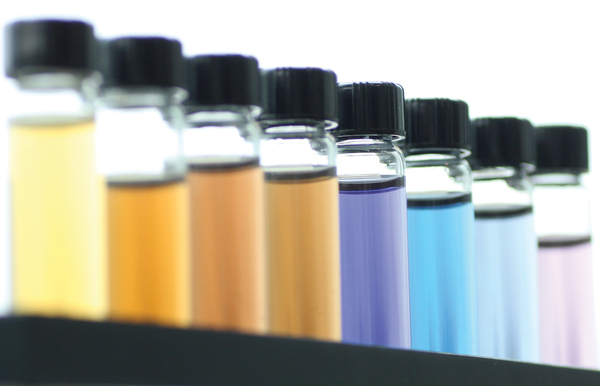 Neither method has be absolutely effective, but some patients have seen successful results. We do advise that you talk to your doctor before considering these methods. 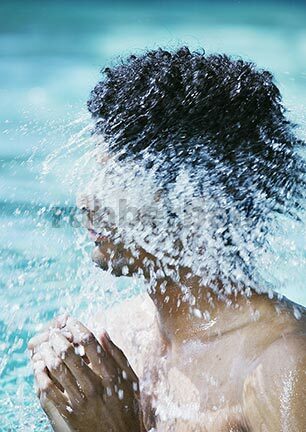 Scalp Hypothermia (Cryotherapy)- Cryotherapy is a method of hair loss prevention that takes place with your chemotherapy. With cryotherapy, ice packs or similar devices, like Cold Caps, are placed on your head during your chemotherapy to slow blood flow to your scalp. With this method, the chemotherapy drugs are less likely to have an effect on your scalp and the hair cells located in your hair follicles. Studies have shown this method works somewhat in the majority of patients who have tried it. However, the treatment comes with possible side effects of headaches. Minoxidil (Rogaine)- While applying minoxidil- a drug approved for pattern hair loss in men and women- to your scalp before and during chemo hasn’t proven likely to prevent hair loss, some research shows it may speed up hair regrowth. If you are undergoing chemo, you may be worrying about losing your hair and what your options are. Don’t worry. Several options exist to help you maintain a sense of normalcy and style during this difficult time. Talk to your doctor or support team about what options will work best for you. 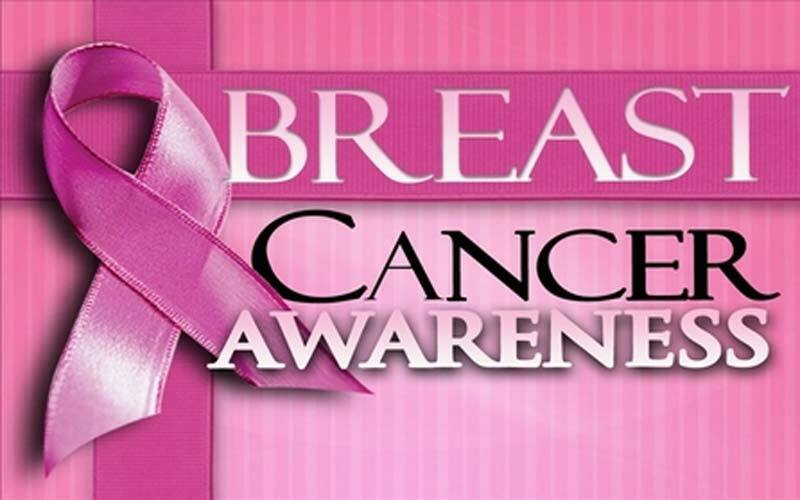 October is Breast Cancer Awareness Month, and to show our support, we want to provide some more information on how cancer and its treatment can affect your hair, as well as hair options during chemotherapy. 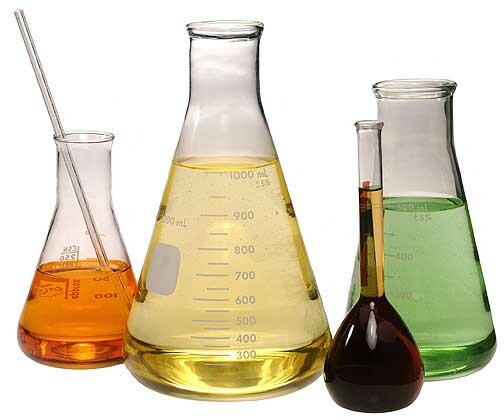 Today,we are going to look at why and how chemotherapy causes hair loss. While not all chemotherapy drugs cause hair loss, hair loss, also known as alopecia, is a common side effect of many cancer-treating drugs. Some chemotherapy drugs cause complete alopecia, some cause hair thinning, and some have no effect on hair at all.The amount of hair loss depends on the drug used, the dosages and how it was administered. Hair loss may vary person to person, even if two patients are taking the same medicine for the same cancer. Hair loss caused by chemotherapy may be gradual or sudden. You may notice clumps or handfuls coming out at a time. The loss of hair could occur as early as the second or third week after the first cycle of treatment, or it may not occur until the second cycle. Some chemotherapy treatments only affect the hair on your head, while others may cause the loss of other body hair- leg/arm/underarm hair, eyebrows, eyelashes, or pubic hair. The reason chemotherapy causes hair loss has to do with the way hair grows and how chemotherapy works. 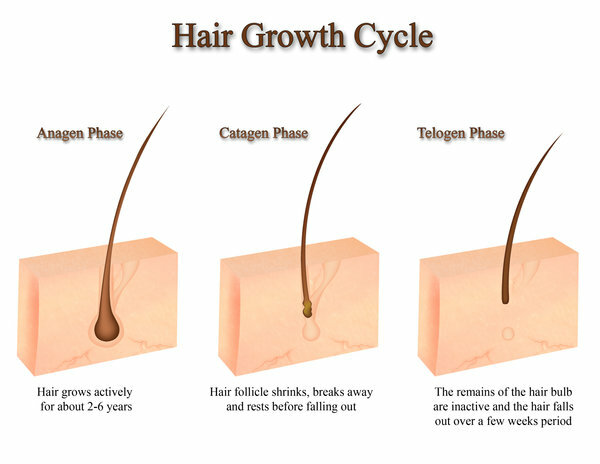 Hair growth occurs in three phases- anagen, catagen, and telogen. The growth cycle of hair is random, with every hair at a different stage of growth and at any give time, hair will be at one of three growth stages. The first stage of hair regeneration, the anagen phase, is most affected by chemotherapy. This phase is considered the growth phase, lasting between two to eight years. During the anagen phase, the growth cells in hair follicle beneath the scalp rapidly divide every 23 to 72 hours, dividing at some of the fastest rates in the body. 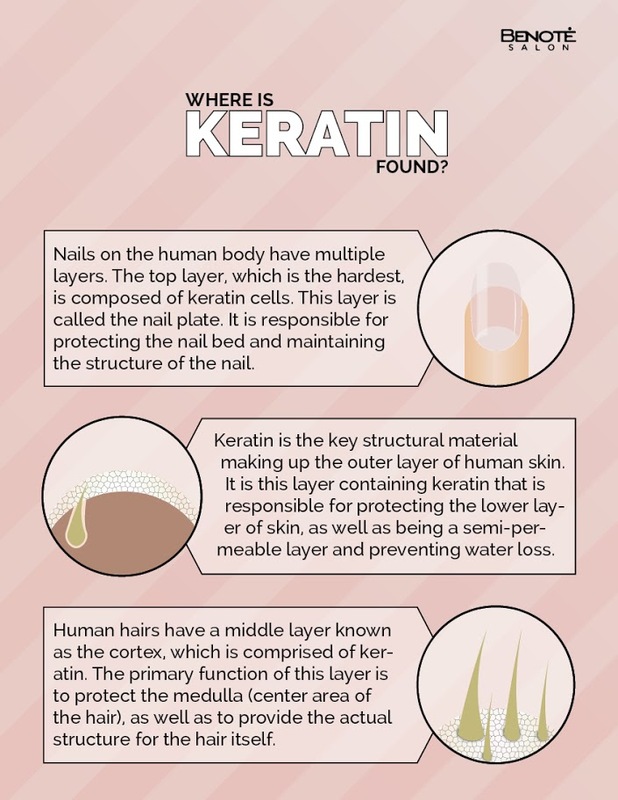 These cells produce the hair strand, or shaft, which then pushes up and out through the scalp. Approximately 85% of all hairs are in the growth phase at one time. Because chemotherapy targets all rapidly dividing cells- healthy cells along with cancer cells, the fast-growing hair cells are often destroyed by chemotherapy. 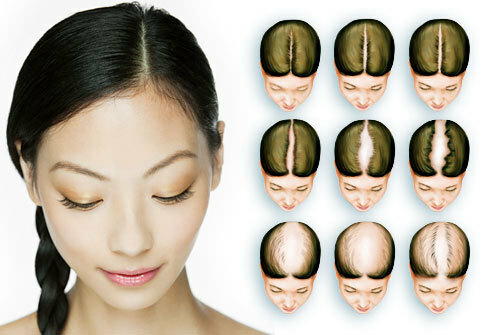 When the chemotherapy begins to destroy these cells, the hair growth cycle is unable to continue. The hair detaches from the follicle and falls out. While the loss of hair may seem startling or distressing, it is important to know that your hair loss is temporary. 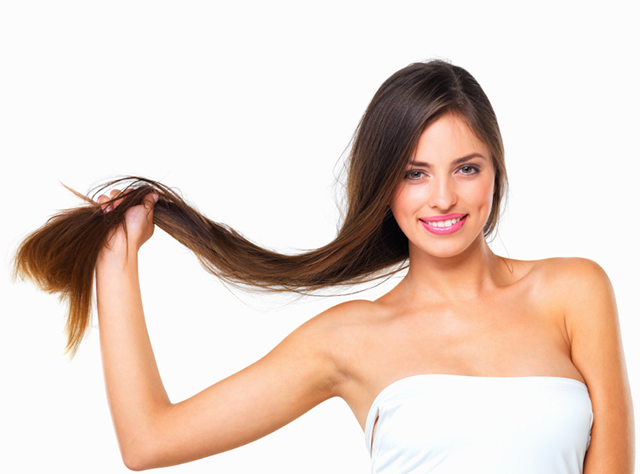 Once treatment has stopped, the hair cells will begin to repair themselves and divide again. Hair regrowth will start to occur about one to three months after chemotherapy ends, and complete hair regrowth takes about six months to a year. 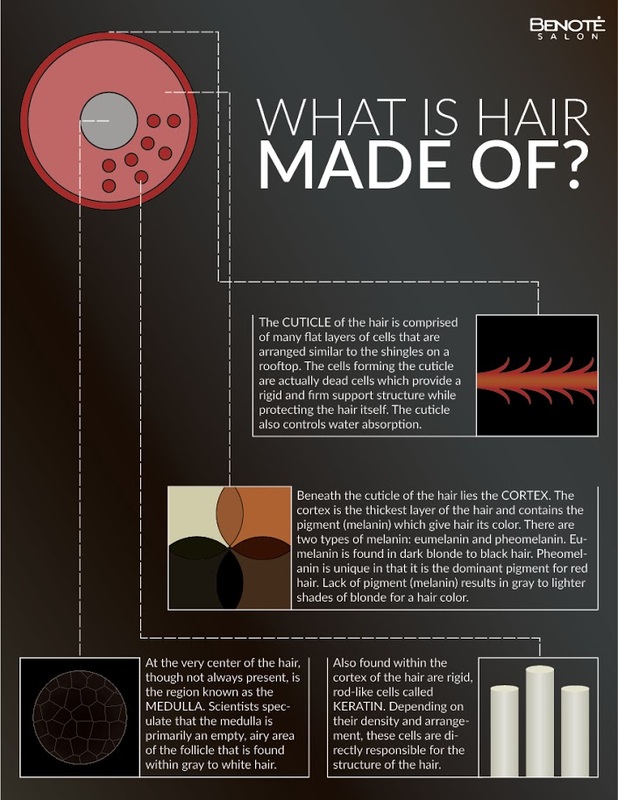 Due to the new development of cells, your new hair growth may come in a different color or texture. This is usually temporary, and your hair will return to its normal texture after six to twelve months.